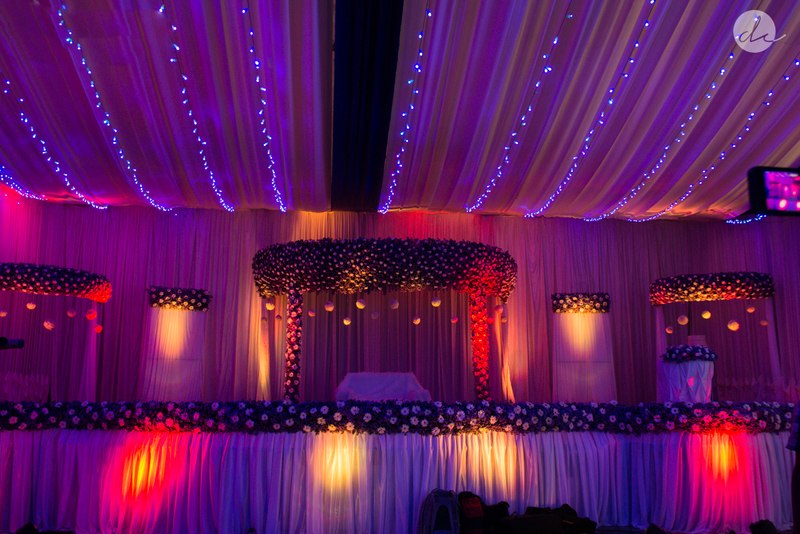 We are a group of photographers in Bangalore,renowned for our high-end wedding photography, fashion photography, product , food and portraits photography, and producing the finest candid and creative wedding photographs without compromise. We say we are people photographers because that’s what we think we are, it just so happens that those people that we photograph are all at weddings. We are all different, we all have our own unique personalities and it’s our sole aim to reflect those people, with their individual personalities in our pictures. Our eye for detail and sense of light and color result in designer wedding albums that are not only fashionable, but provide an exquisite way to preserve your wedding memories. 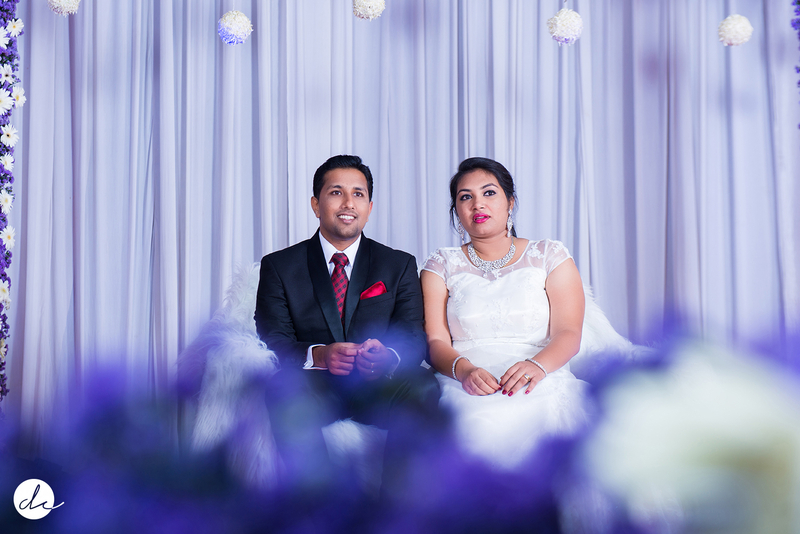 Your wedding day should be glamorous, so indulge yourself and let the professionals capture the memories and treat you the way you deserve. Shooting weddings is a challenging thing – I’m saying that having tried nearly every other craft of photography – wedding photography is a fine blend of documentary, reportage, editorial, fine art, fashion, pack-shot and sports photography and on top of that you have to have the sixth sense about it all. You have to feel the moment and once it’s there – shoot. Whatever your event, from Military Ball to School Prom, as event photographers, we guarantee stunning creative photographs taken in a professional manner, using state of the art cameras and printers. Why trust your memories to any other photographer? Working with our Clients, we create seasonal food and drink photography libraries for their websites, brochures, menus, social media and videos. 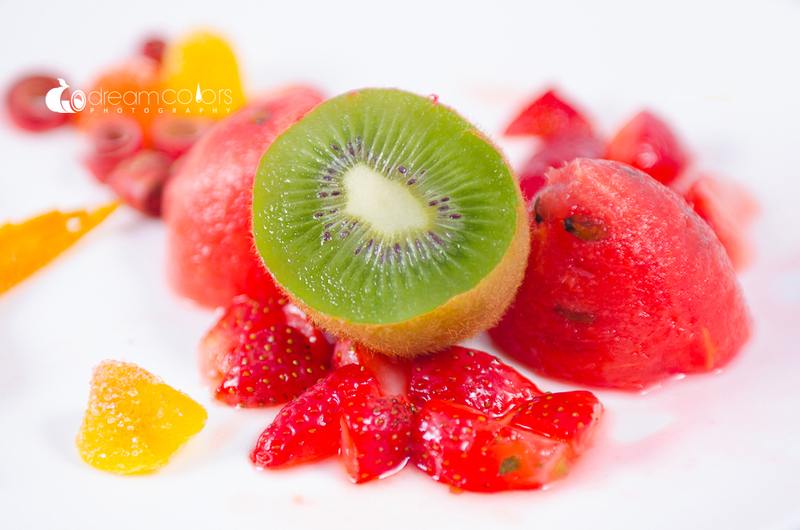 We also photograph food for special campaigns, editorial pieces, cook books and publications. By listening to your requirements, and discussing appropriate backgrounds and set ups, we create a library of portrait images for web and print use to complement you and your brand, making you stand out above your competition. With our own studio set up for photographing small and medium sized products, and easy access to the larger stages here at Dreamcolors for products, we are equipped to photograph a whole range of products for advertising and promotional use. Our unique, no-nonsense approach to commercial photography, is appreciated, and relied upon by our ever expanding client base. From IT industry photographs, to marketing, commercial PR and retail photography, our business acumen and creative flair delivers commercial photography you can rely on.